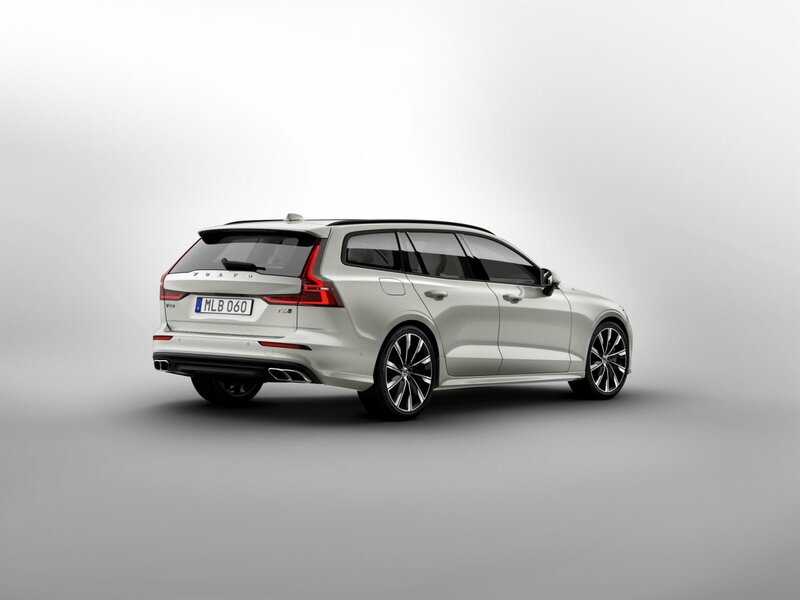 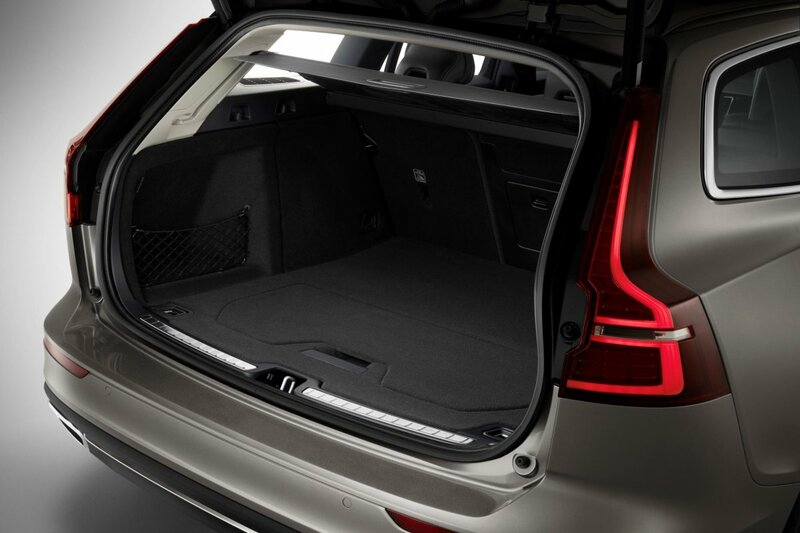 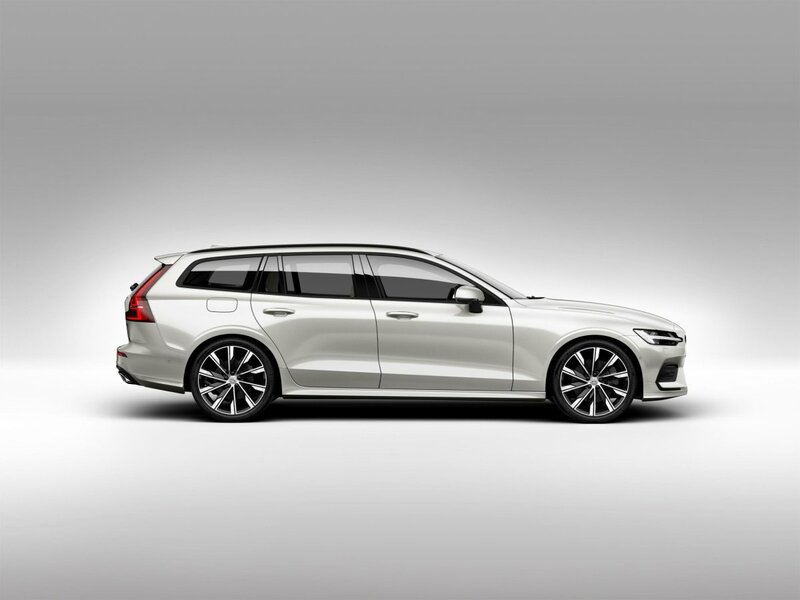 Volvo has unveiled its new V60 five-door, mid-size wagon that promises everyday practicality with dashing good looks. 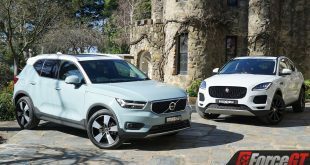 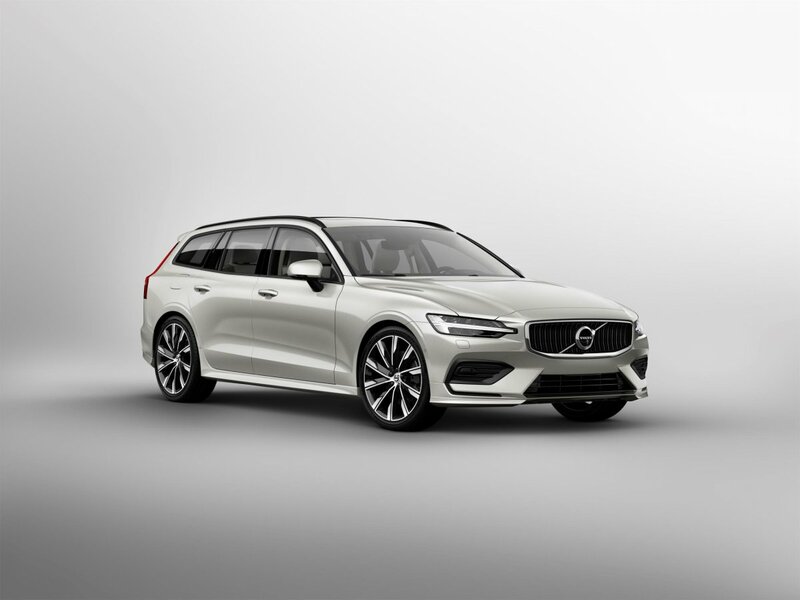 Launched on the driveway of a family home in Stockholme, which the company describes as “its natural habitat”, the V60 shares Volvo Car’s Scalable Product Architecture (SPA) platform with the XC60 and 90 series cars. 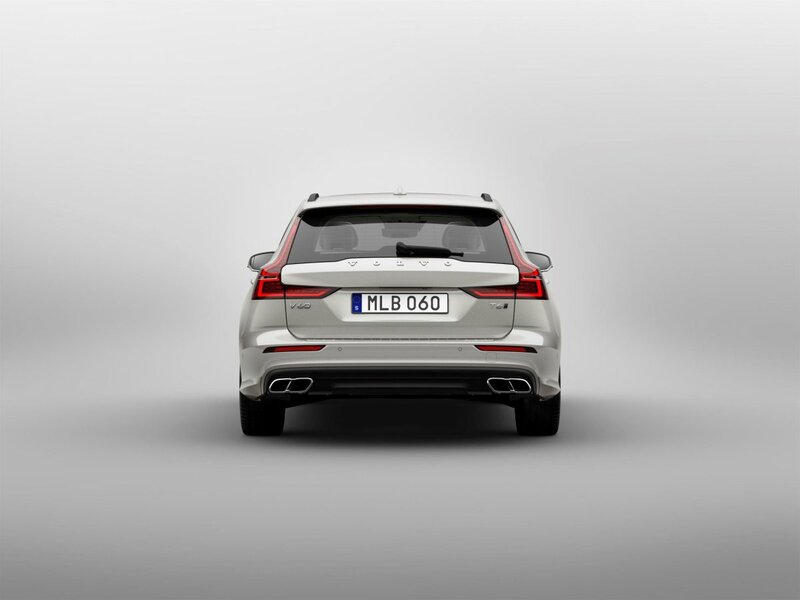 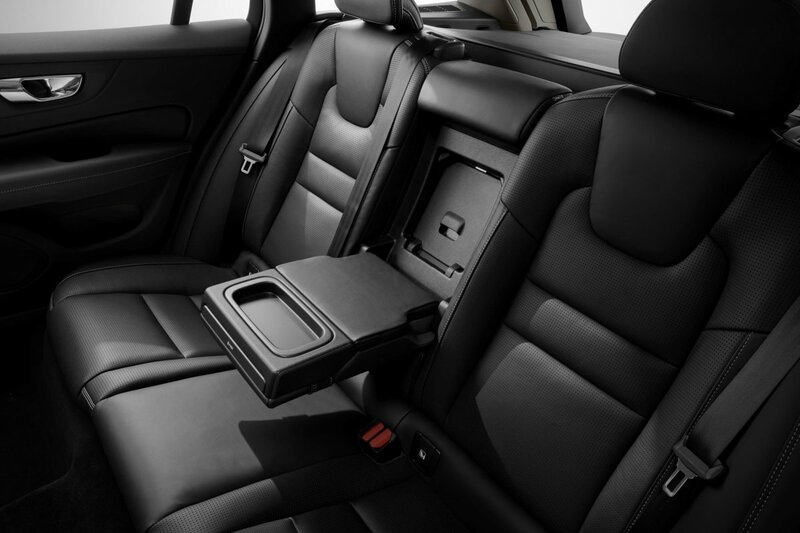 Volvo says the new V60 introduces a new standard to the mid-size premium wagon segment with a luxurious interior, increased levels of space, advanced connectivity, and Volvo Car’s latest driver-support systems and other safety technology. “The V60 really is the central point of the Volvo brand,” said Robin Page, Senior Vice President Design at Volvo Cars. 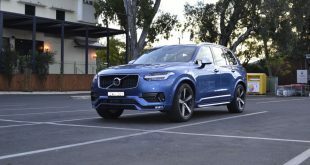 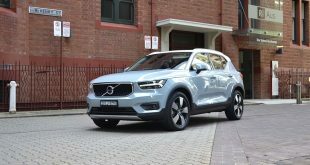 Said to be a first for the segment, customers can access the new V60 via Volvo Cars’ new premium subscription service, Care by Volvo (not available in Australia), which offers car access via a monthly flat-fee subscription rather than ownership. 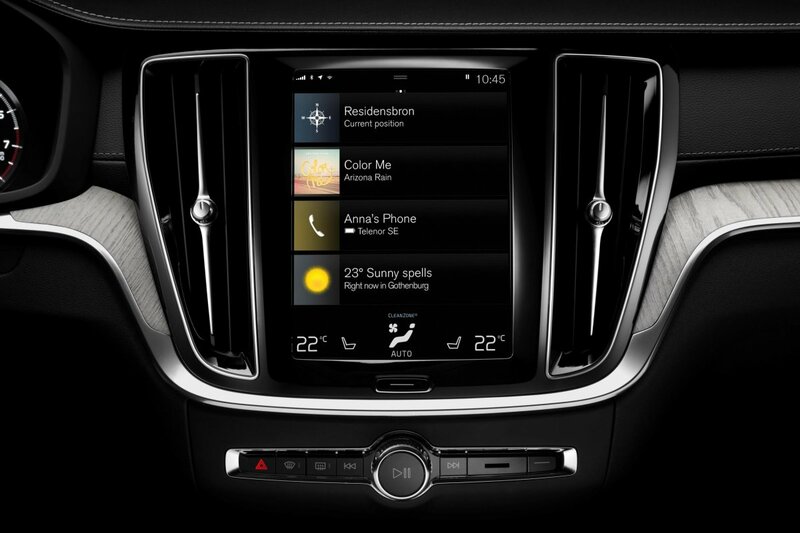 Care by Volvo makes having a car as transparent, easy and hassle free as having a mobile phone. 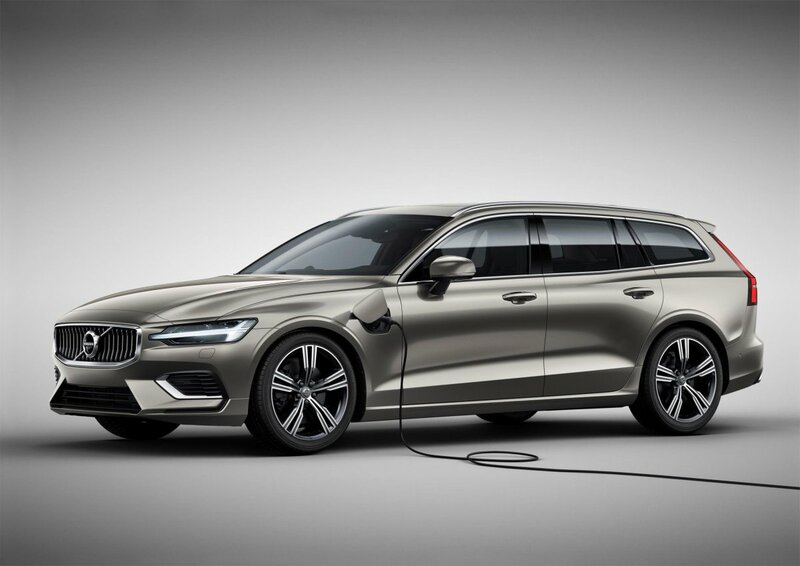 Reflecting Volvo Cars’ industry-first announcement to electrify all new cars from 2019, the V60 comes with two plug-in hybrid powertrain options: the new T6 Twin Engine AWD petrol plug-in hybrid that generates a combined 254kW (340 hp), or the T8 Twin Engine AWD petrol plug-in hybrid that delivers 290kW (390 hp). 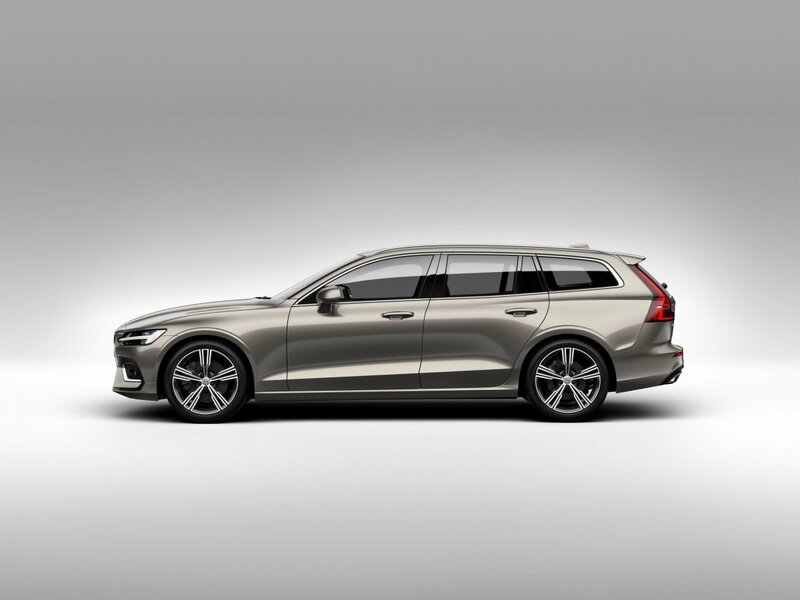 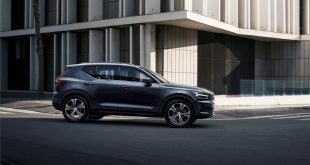 The new V60 comes with a comprehensive list of standard safety features, including advanced driver-support systems known from the 90 series and XC60. The Pilot Assist system – which supports the driver with steering, acceleration and braking on well-marked roads up to 80 mph (129km/h) – has been upgraded with improved cornering performance. 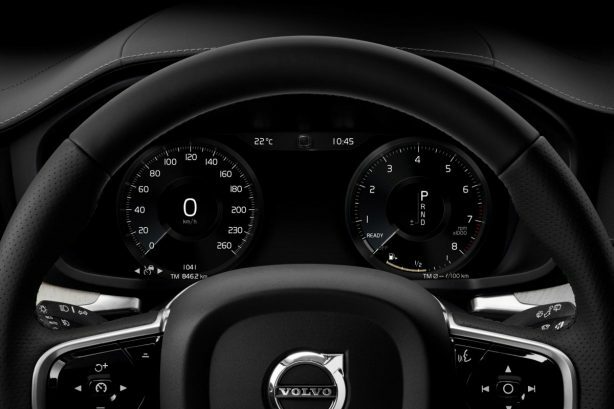 The V60 also includes Run-off Road Mitigation, Oncoming Lane Mitigation and other steering-assistance systems. 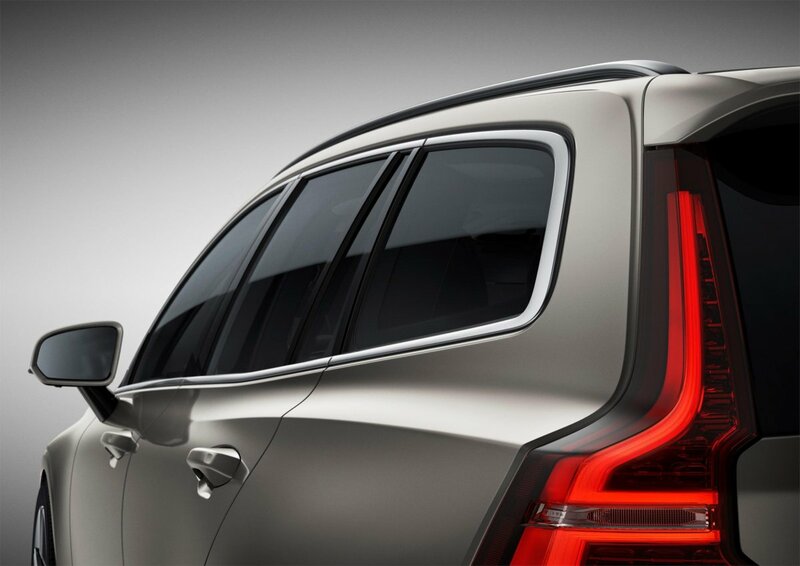 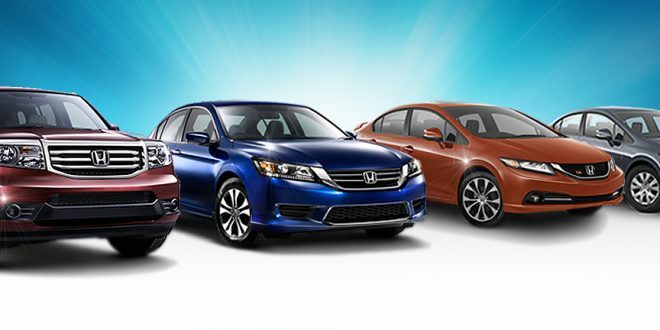 The optional Cross Traffic Alert with autobrake further improves safety for people inside and outside the car. 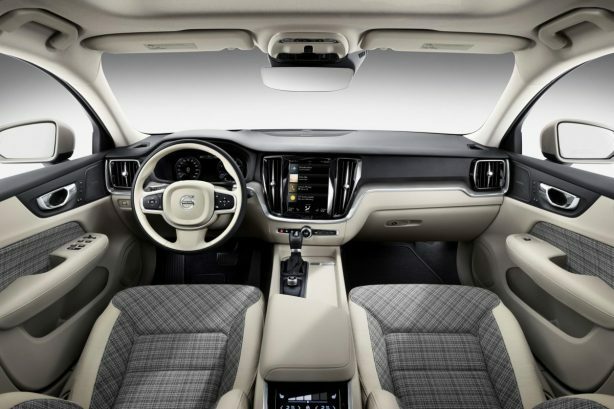 Inside, the Sensus infotainment system is fully compatible with Apple CarPlay, Android Auto and 4G, and keeps drivers connected at all times. 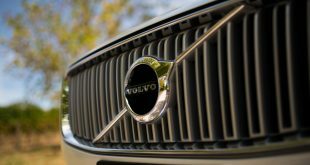 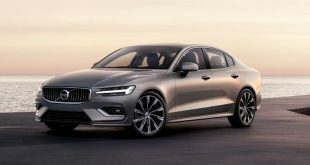 Along the new V60, a S60 Sedan and V60 Cross Country are also in the pipeline, with the former expected to debut by the middle of this year. 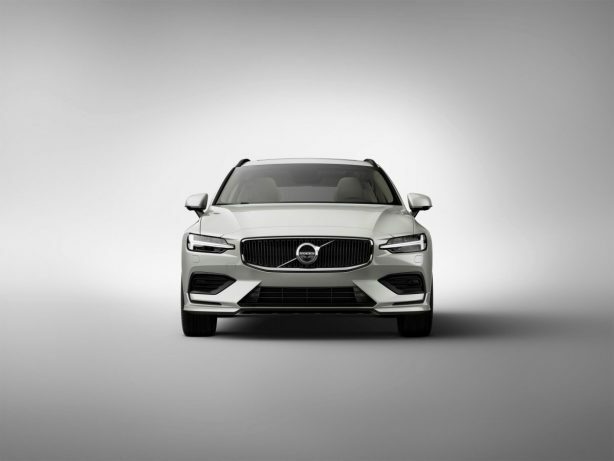 The new 2018 Volvo V60 will go on sale in Europe in Q3 2018. 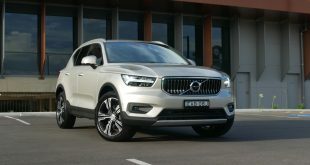 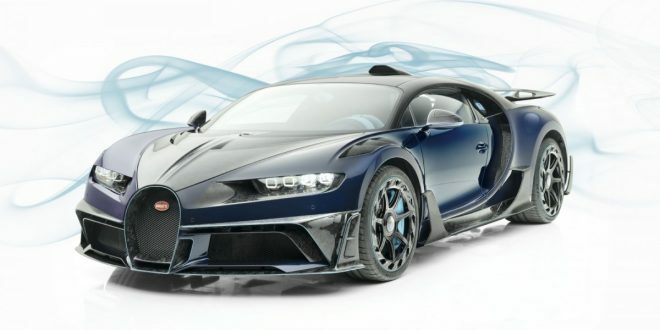 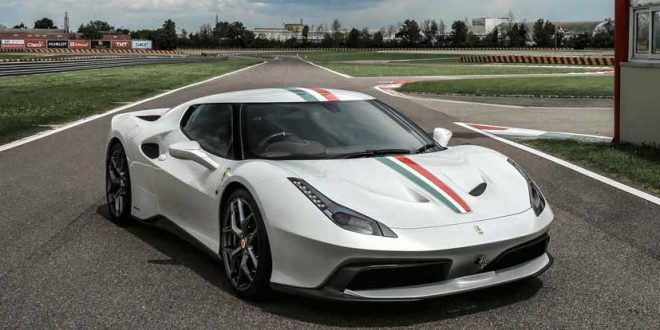 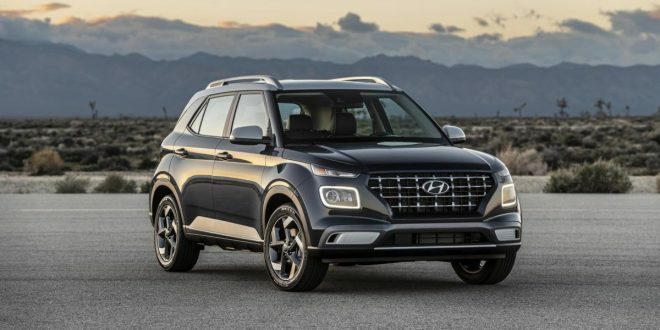 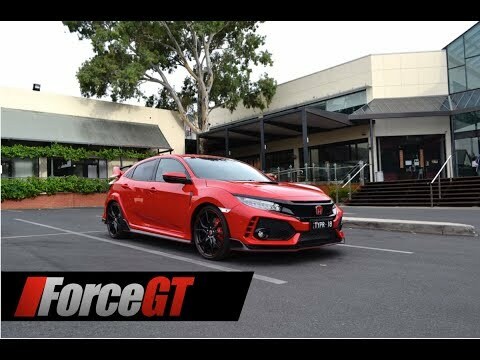 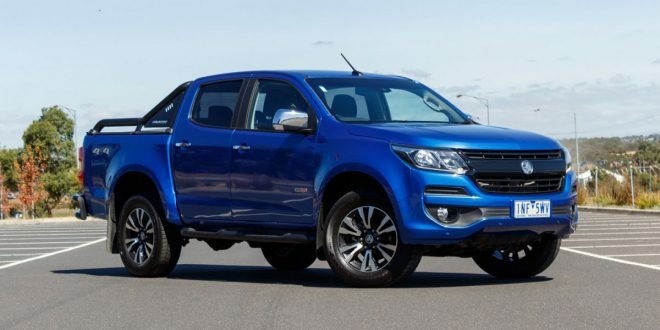 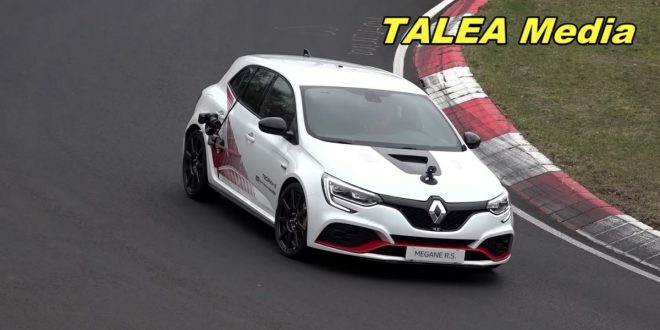 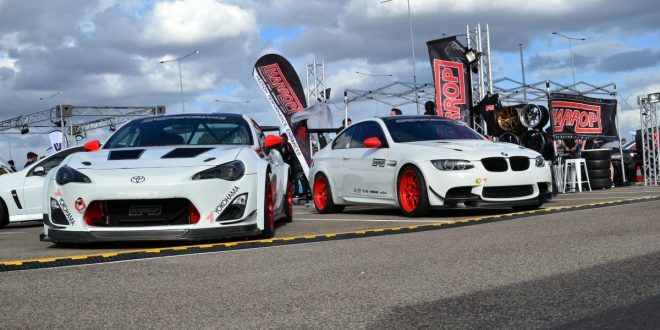 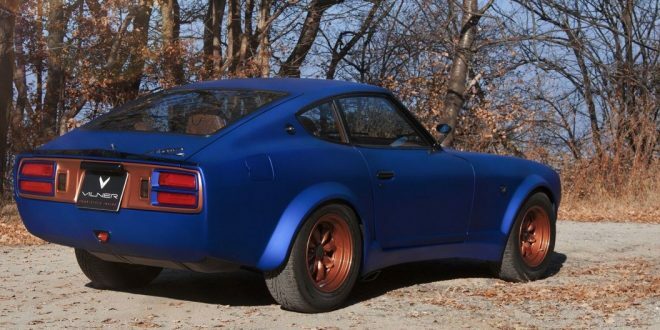 The model is expected to arrive in Australia sometime next year.